Spring 2004. 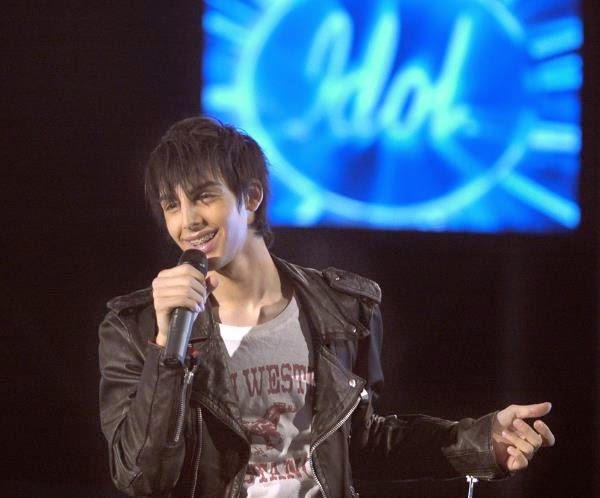 Darin, a somewhat serious, inexperienced young man with a fantastic singing voice, auditions for the Swedish television show "Idol". He becomes an overnight sensation, and ends up reaching second place in the finals. "Ending up second was an advantage", he remembers. "For instance, I got two of my own songs on my debut album, which may not have have happened if I had won, and the album had been rushed out". 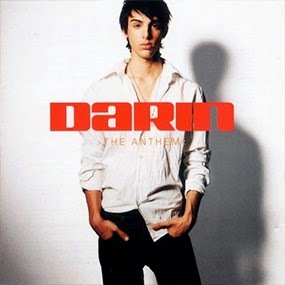 Darin had been writing songs since the age of 14. At 17, he released his debut album "The Anthem" (2005), including hits like "Money For Nothing" and "Why Does It Rain". "The first album consisted of typical "Nineties pop" It was right for its era and it represented the kind of music I was listening to at the time, and also my then image: happy colors and a pop feel". 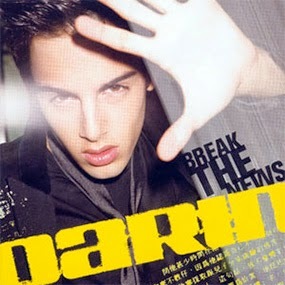 Later the same year, when Darin had turned 18, its follow-up "Darin" was released. 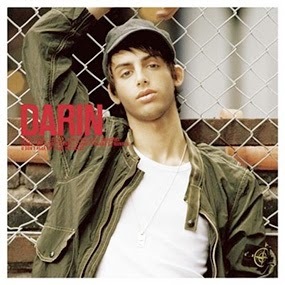 "It was described as the new, cool Darin", he remembers. "It was more R&B influenced, and had songs like "Step Up" and "Who's That Girl". Parts of it presented a new sound, and a more "industrial" look, with military jackets, and things like that". Album number three, "Break The News" (2006) had more rock and electro influences. 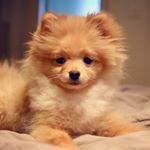 His look had changed again. "More fashion: suits, shirts, and a haircut to go with it. I was young, but everything was based on my own ideas." The album was followed by an extended period working all over Europe. 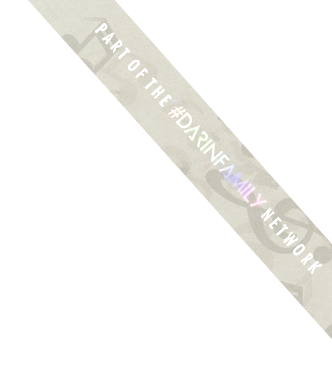 When Darin returned he definitely wasn't a teenager anymore. This made its mark on his next album, "Flashback" (2008). New songs like "Breathing Your Love" and "Runaway" were modern and, production-wise, almost ahead of their time. "I was aiming for an audience my own age, and the songs were played a lot in clubs". 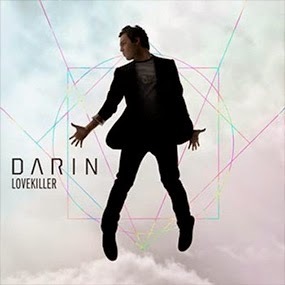 In addition to its title track, Darin's fifth album, "Lovekiller" (2010) included arena rock influenced anthems like "You're Out Of My Life" (which ended up at fourth place in the Swedish final for the Eurovision Song Contest), the Coldplay cover "Viva la Vida", and "Can't Stop Love", which was written for the wedding between Swedish crown princess Victoria and prince Daniel. Darin spent a lot of 2011 travelling. "I felt like I wanted to grow, and get to know myself. And I did. I did everything from hiking in a jungle to getting a diving certificate in Brazil. You grow a lot as a human being by doing other things. That, in turn, helps you grow musically". 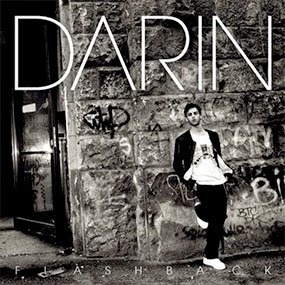 Through his appearance on the extremely popular Swedish TV show ”Så mycket bättre” (So much better) in 2012, Swedish viewers got a closer look at how Darin thinks and acts. He also reached older viewers who may usually have been into other types of music. "I think that people who weren't my regular fans realized how much music really means to me", he says. 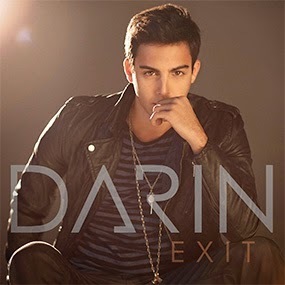 The following album, "Exit" (2013) was his way of putting an end to his first decade in the music business, but doing it with a modern sound. He went to the States and went "all in" with R&B, pop and dance. The single "Nobody Knows", which was already released, was followed by "Playing With Fire". When his versions of the songs from Så mycket bättre, and the singles from "Exit" were out, he was number one AND two in the official Swedish sales charts AND radio chart, simultaneously. "The album was titled "Exit" because I knew it represented the end of an era. I was planning for a break that would be followed by a new chapter. I wasn't quite sure what the next chapter would mean, but I had started listening to different kinds of music". He had also started to value other things in life. "When I first started out, everything revolved around material things for me. But they don't satisfy you in the long run – you only want more. It's the little things and moments in life that truly make you happy: hanging out with good friends, listening to great music, being out in the nature, good food, having an apartment with a good energy, where you really feel at home. And travelling". Darin has to be very disciplined when working on an album, or touring. But between those periods, he takes every chance he can get to break his everyday routine. He has lived in Berlin twice, and loves to book unplanned trips. "I'm very spontaneous. Most trips I take I book the day before departure, or even on the same day". 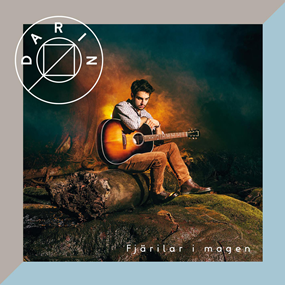 During the last 12 months, Darin has worked on his first album in Swedish. It also marks a change towards more organic musical sounds. The first taste of his new direction is the single "Ta mig tillbaka" (Take me back). 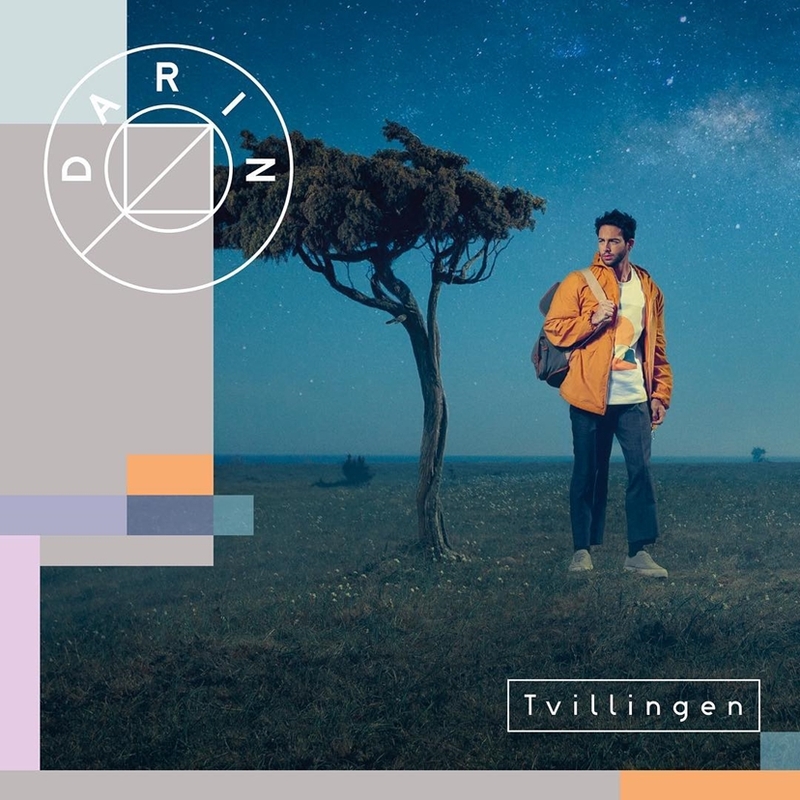 "The song is about missing the time when everything wasn't as available at all times, and you spent more time longing for things. Everything seemed bigger. Older singer-songwriters sing about the Sixties or Seventies – this is MY generation's nostalgia: early Nineties, before the Internet. You were out in the woods playing with your friends, and if you managed to catch an MTV video featuring your favourite artist, it was the biggest thing that had ever happened. You would insert a VHS cassette and press "rec" and "play" ... 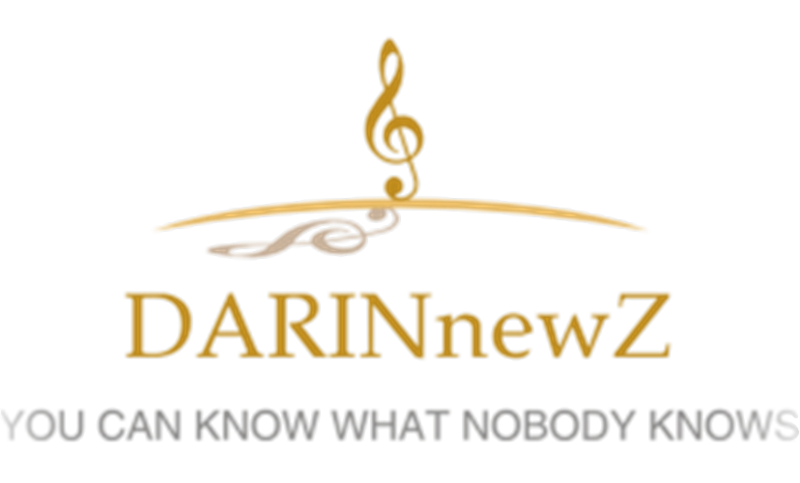 I do love electronics and technological progress, but I sometimes miss the great feeling you had when a movie or record that you had been waiting for finally arrived", Darin explains.